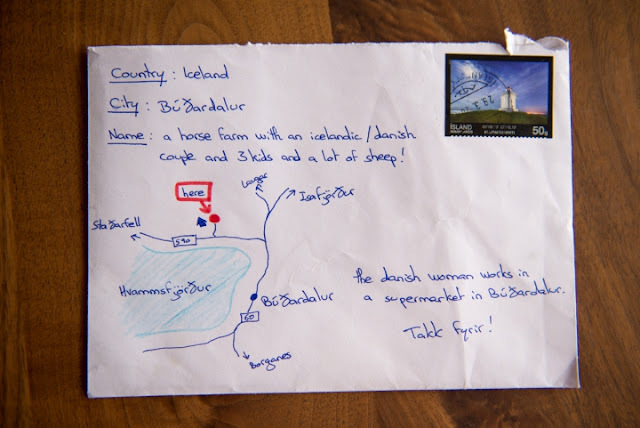 A tourist who visited Iceland couldn't figure out what address to use to send a letter to someone, so they drew a map. Their letter was mailed to a farm in Hvammsveit, West Iceland, with a cute little drawing instead of an address, and the intended recipient still got it. The letter was mailed in Reykjavík by a tourist who had visited the Hólar farm earlier in the year, but couldn’t seem to find an exact address, according to West Iceland news service Skessuhornið. 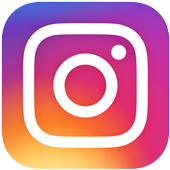 The farm is considered a small tourist attraction in the area as it boasts a “mini zoo” where the owners encourage visitors to pet their horses, goats, sheep, pigs, and other animals. It does have an address, but when you search for the one listed on its Facebook page, you're placed smack dab in the middle of a lake.